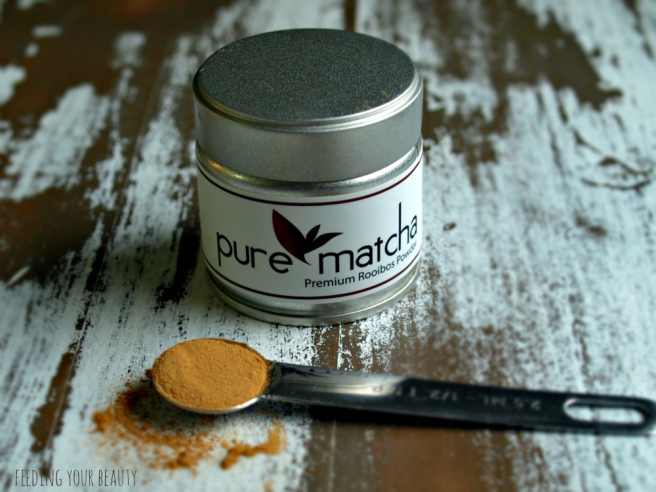 Pure Matcha is my go-to brand for ceremonial matcha green tea, and I knew their rooibos powder, aka “Red Matcha” would be of the highest quality. I was right! 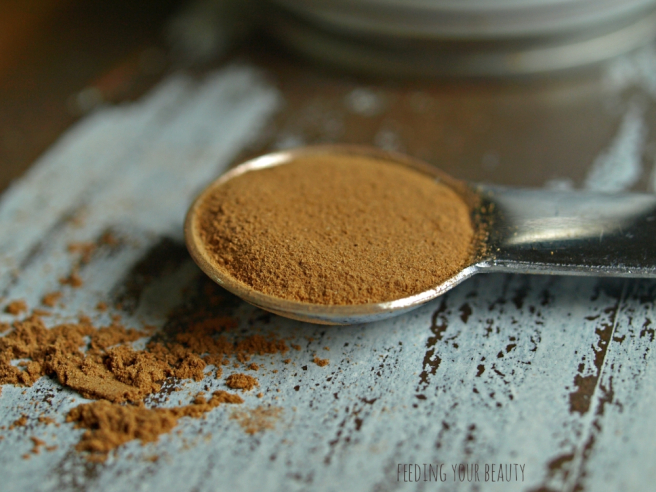 I loved this powdered rooibos. 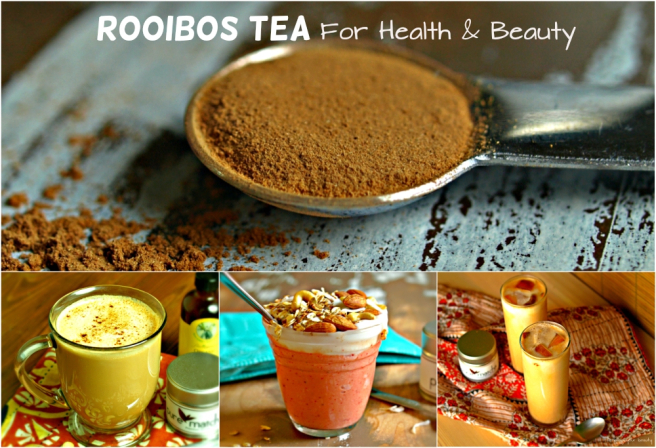 It is made similarly to matcha green tea, meaning the rooibos is stone ground into a fine powder allowing you to consume the entire leaf. 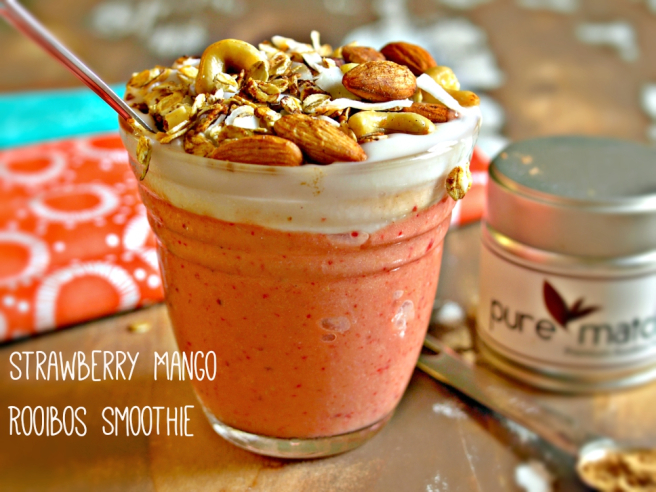 This allows you to consume even more antioxidants. 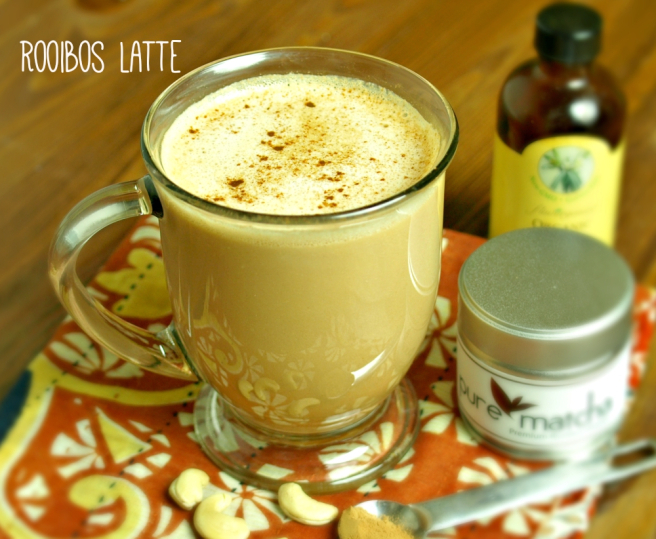 It also makes it super easy to make frothy lattes, creamy iced beverages, or rooibos boosted smoothies. 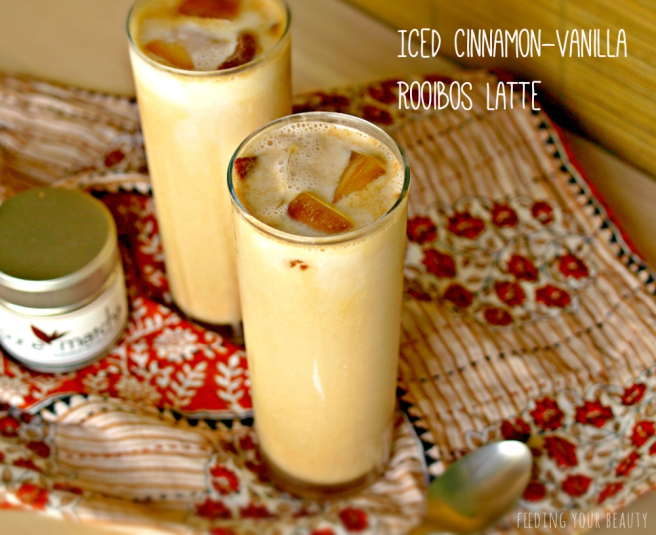 Hot lattes have a richer flavor using powdered rooibos, while iced lattes aren’t as watered down as when using tea bags. Below are some of my favorite creations so far usingPure Matcha‘s Red Matcha (powdered rooibos). 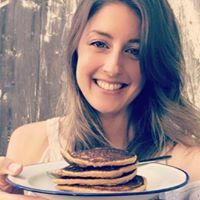 I’m Larice and I love learning and sharing how to look and feel great by eating healthy, delicious food! Getting creative in the kitchen with nutritious, wholesome, plant foods is my passion.